Helps soothe and normalise an irritated scalp. Organic shampoo for dry, itchy and flaky scalp with organic rosemary, cypress, pineapple and tea tree with floral waters to soothe and calm irritated skin. Helps to guard against a build-up of dead skin cells with antibacterial and anti fungal actions. 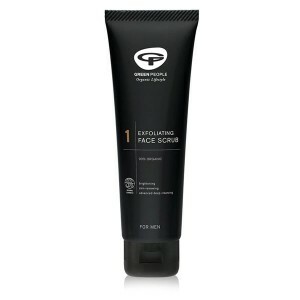 Eliminates excessive dead skin cells. Organic Homme products by Green People are made without parabens, lanolin, alcohol (ethyl alcohol, ethanol), artificial perfumes, methylisothiazolinone, methylchloroisothiazolinone, petrochemicals, phthalates and colourants to bring you the purest male skin care that nature can offer. 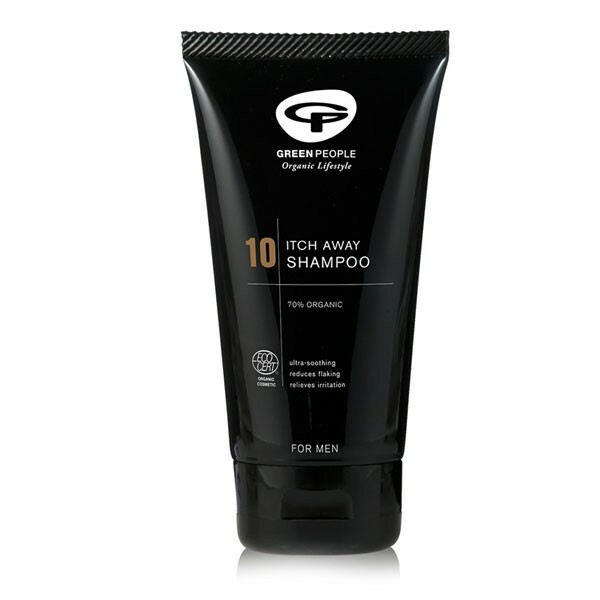 Organic Homme by Green People is a organic male grooming range which offers excellent value for money. Packed with organic ingredients, the products harness the naturally skin beneficial qualities of plants and use them to great effect. 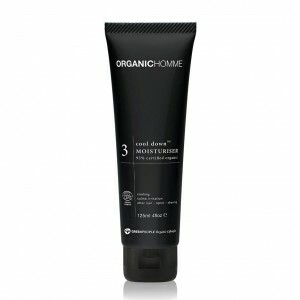 Organic Homme skin care products have a lovely texture and switching to them from a mainstream brand certainly doesn’t mean making a compromise. Apply to wet hair and gently work through to ends. Leave in for 1 minute and rinse thoroughly. Avoid eye area.